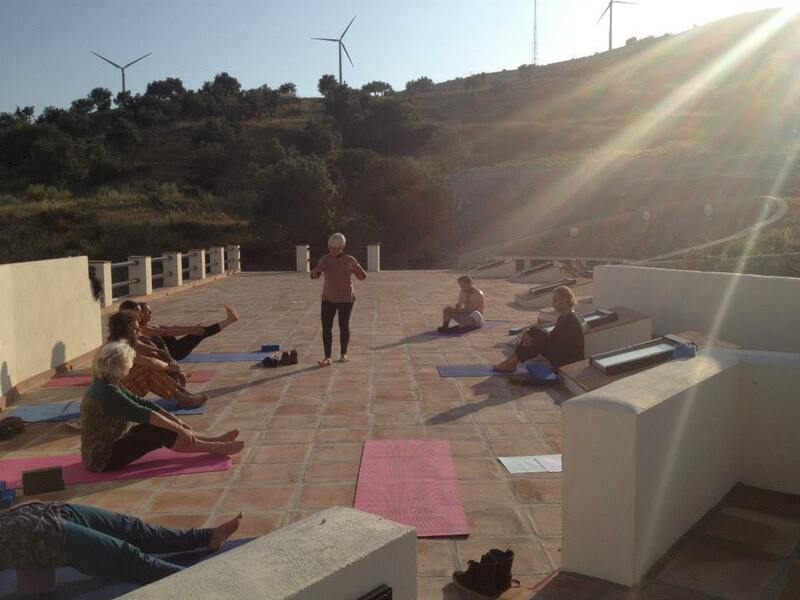 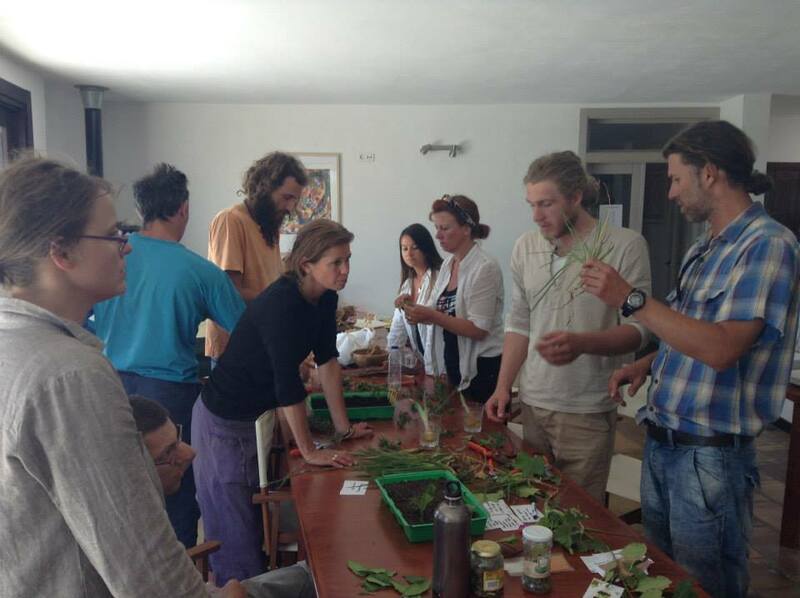 This course aims to provide people with many of the skills needed to live not only more sustainably but regeneratively! 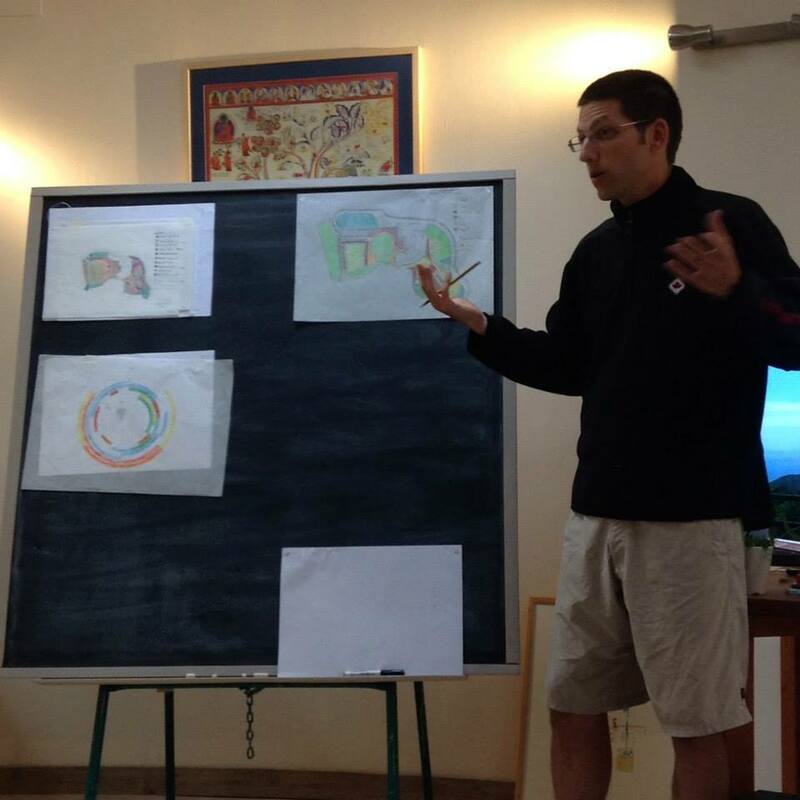 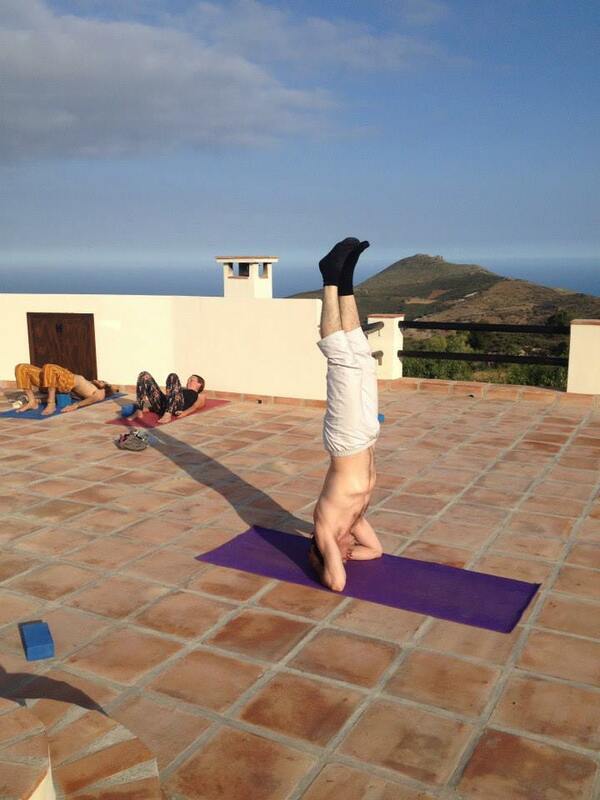 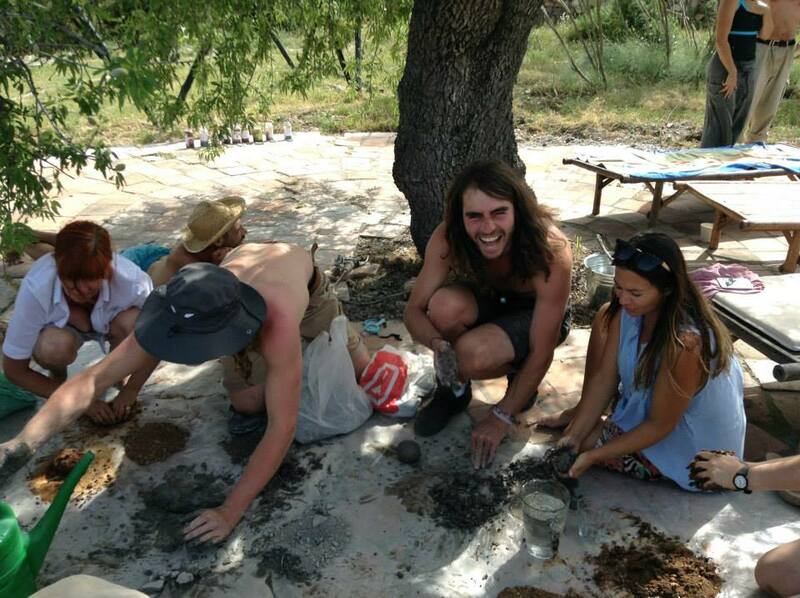 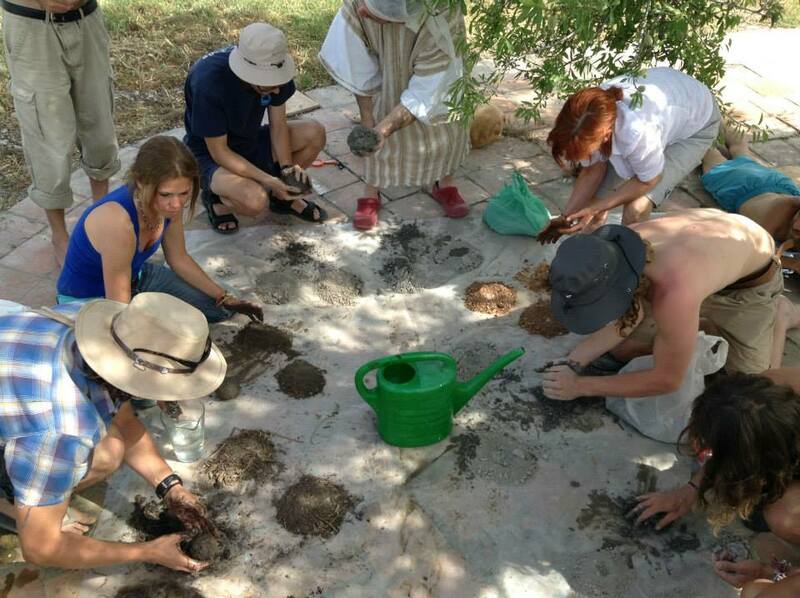 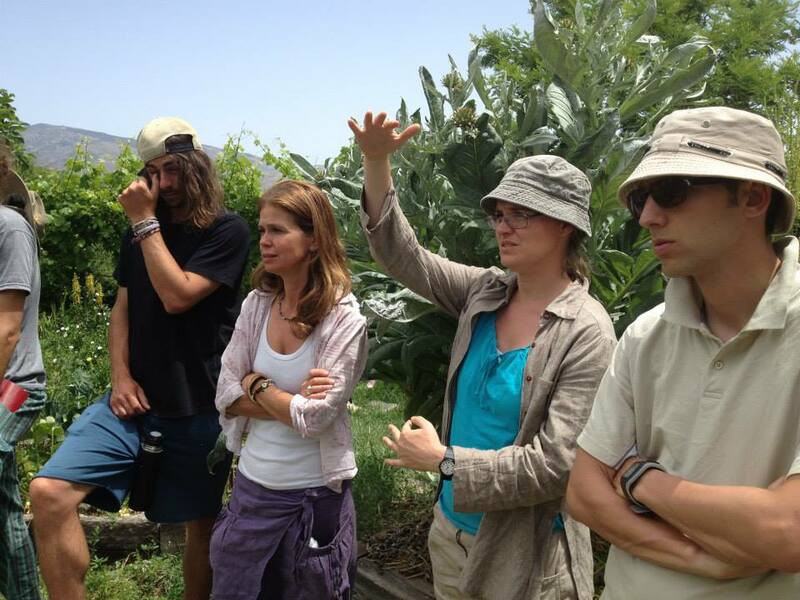 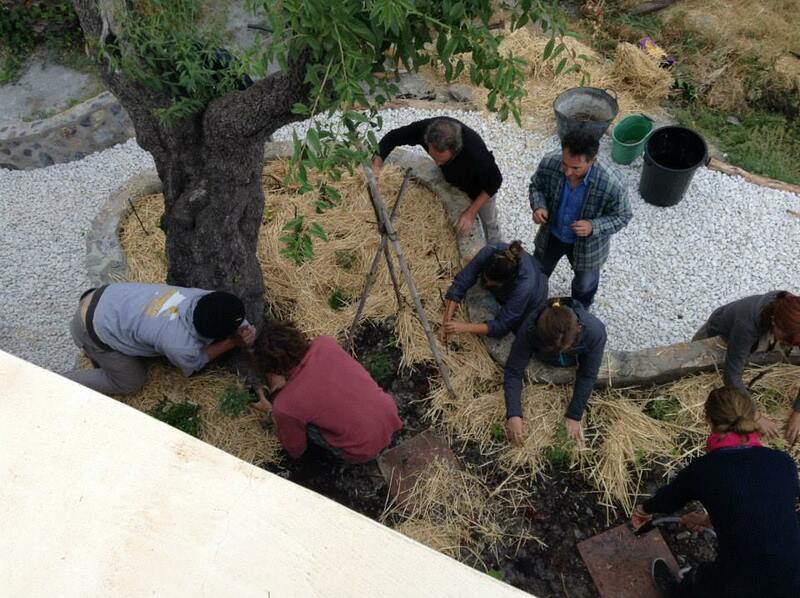 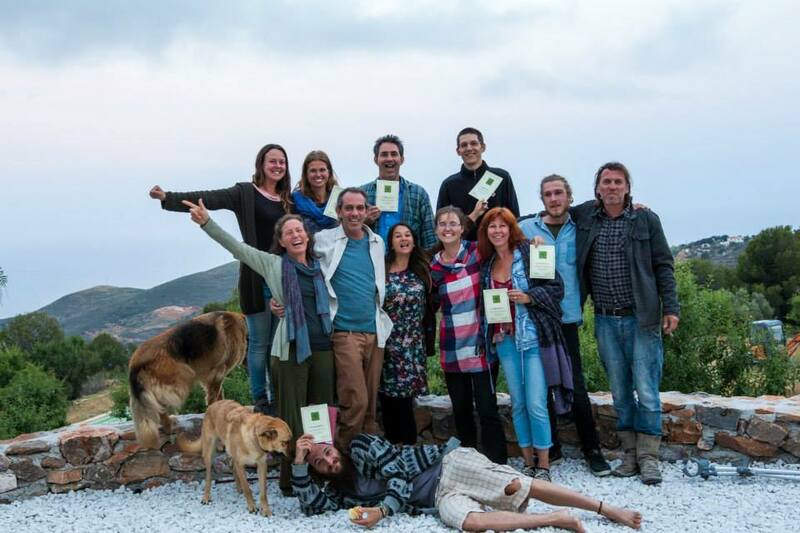 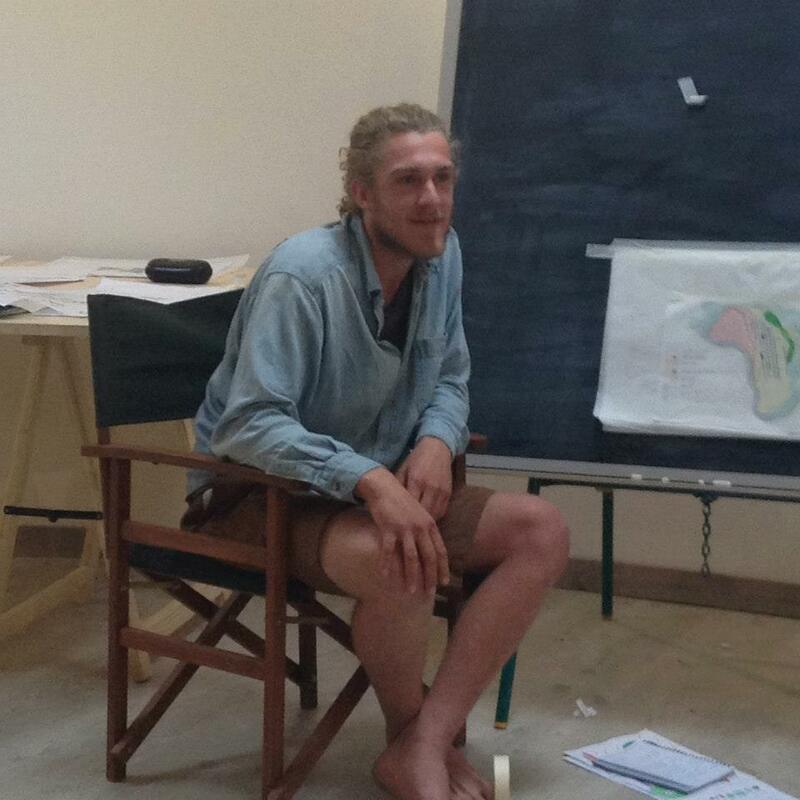 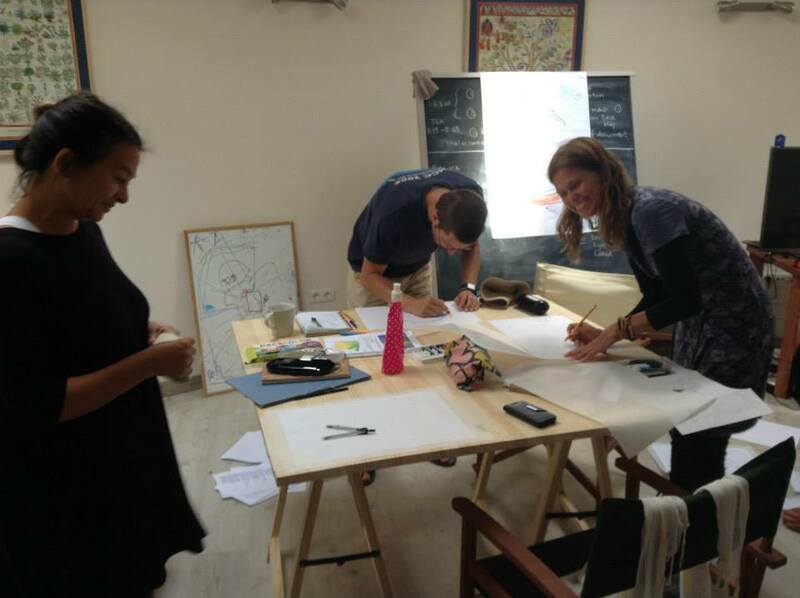 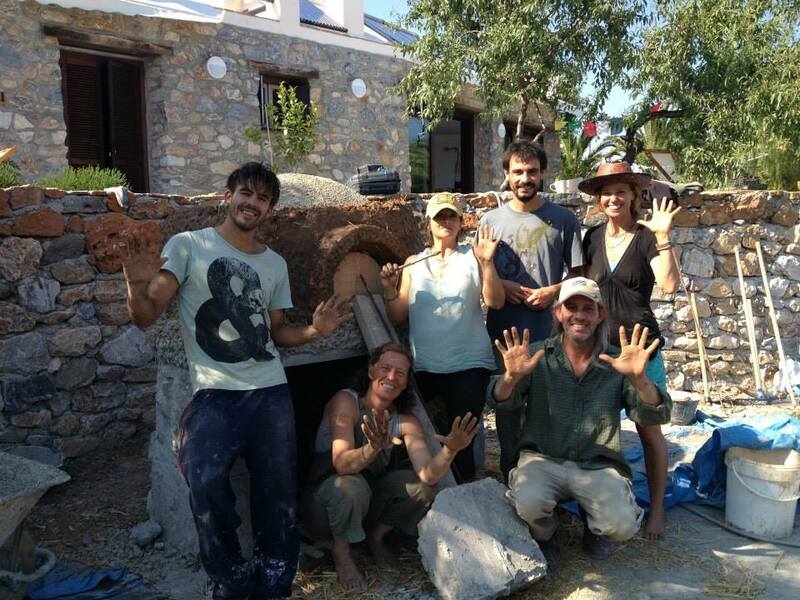 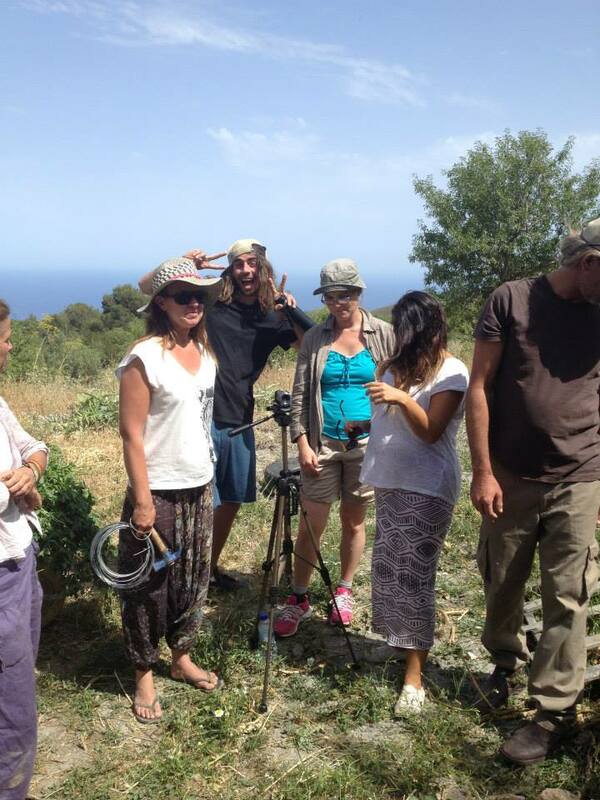 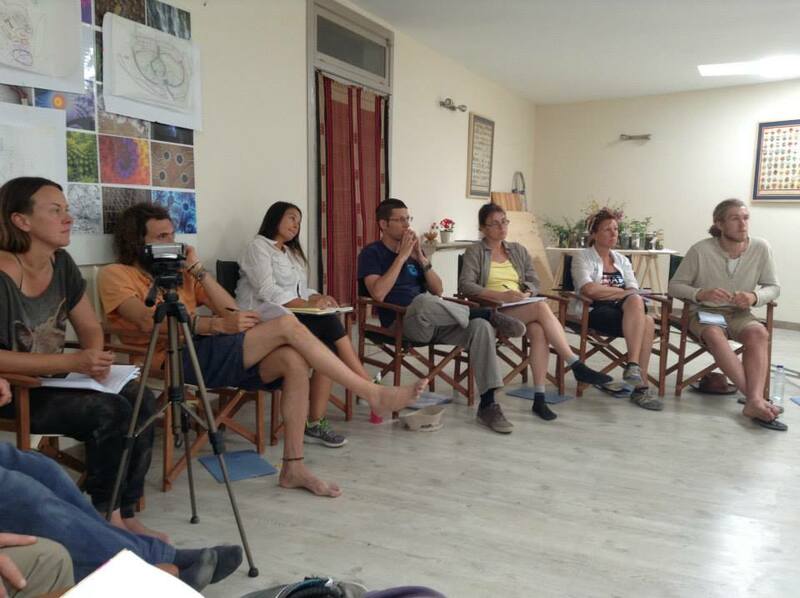 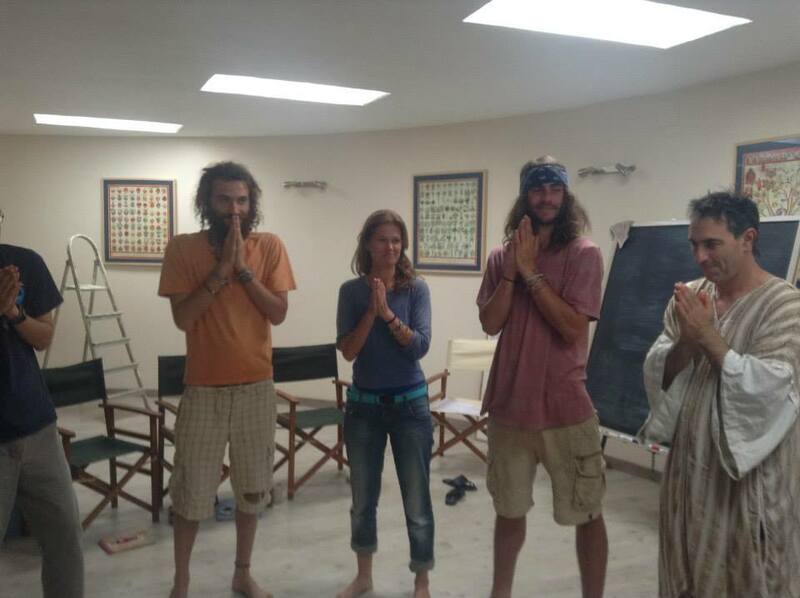 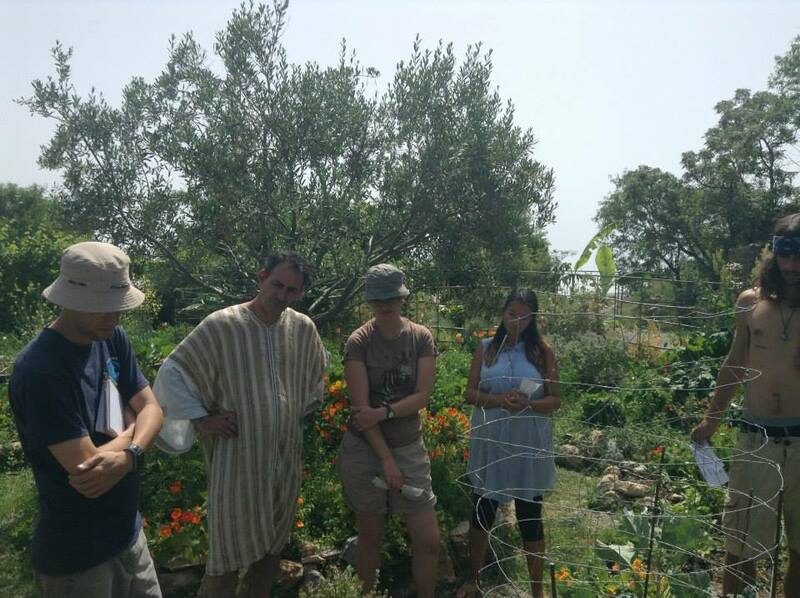 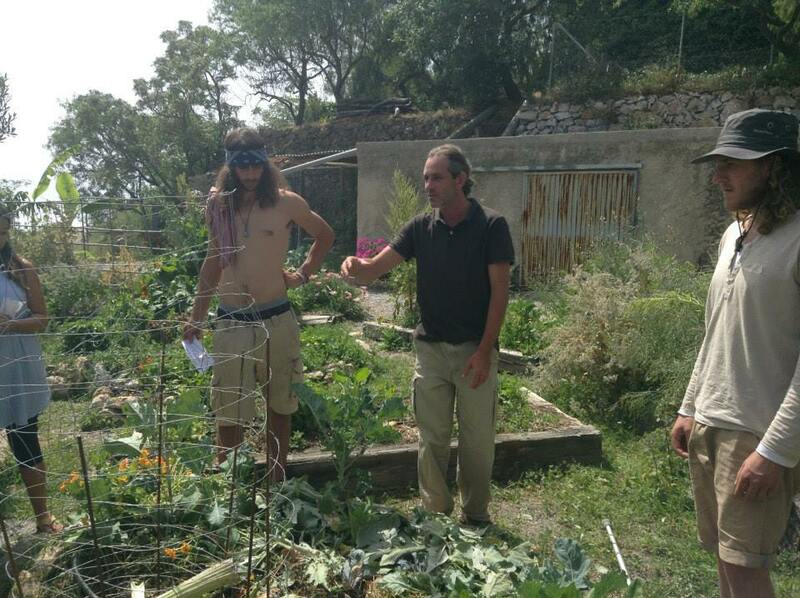 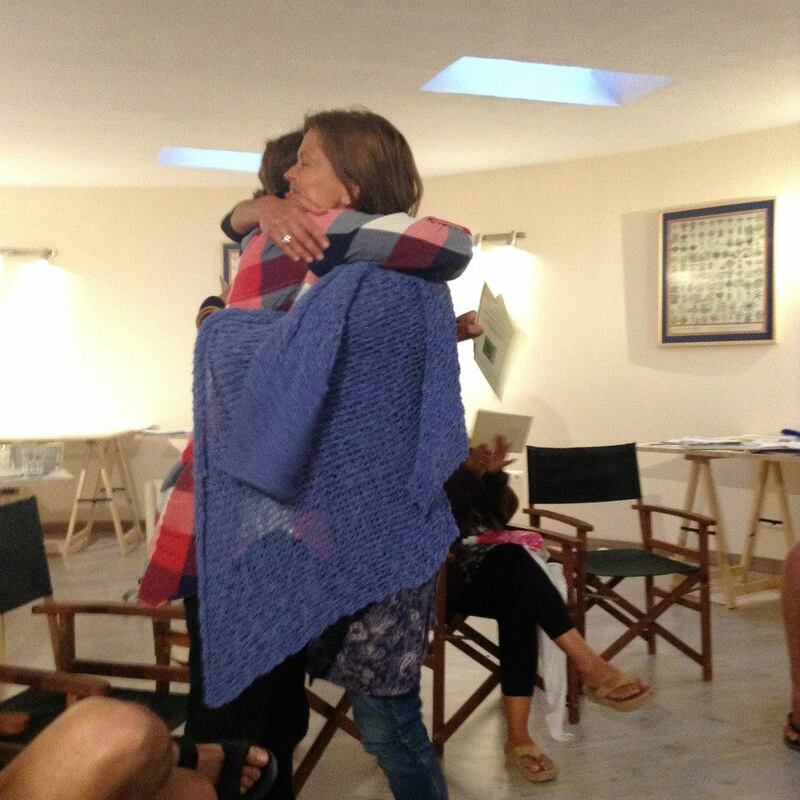 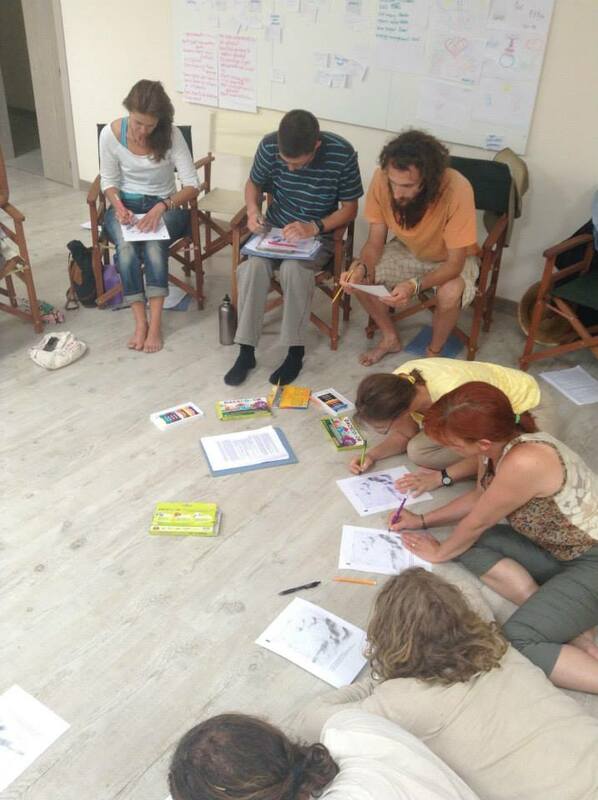 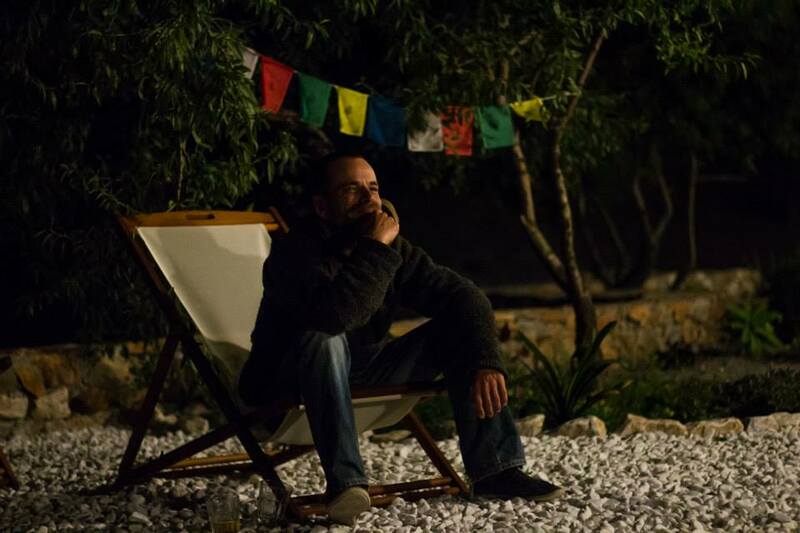 The course includes both a Practical Permaculture and Natural building component. 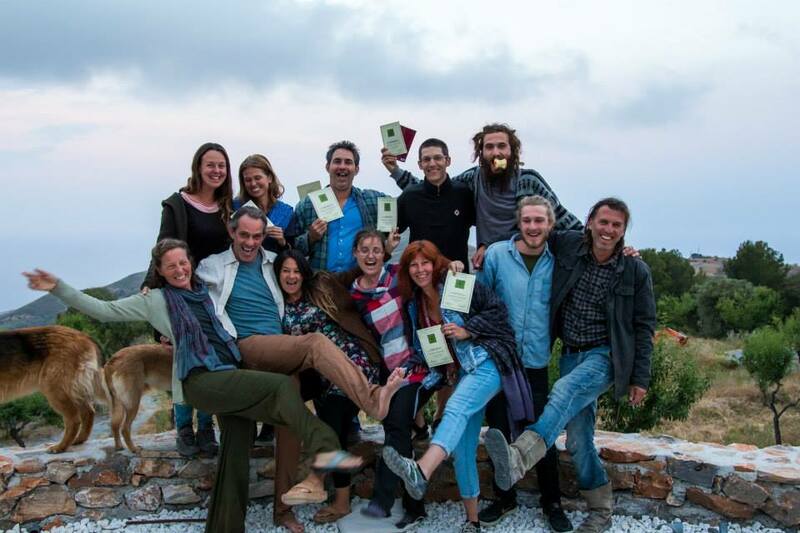 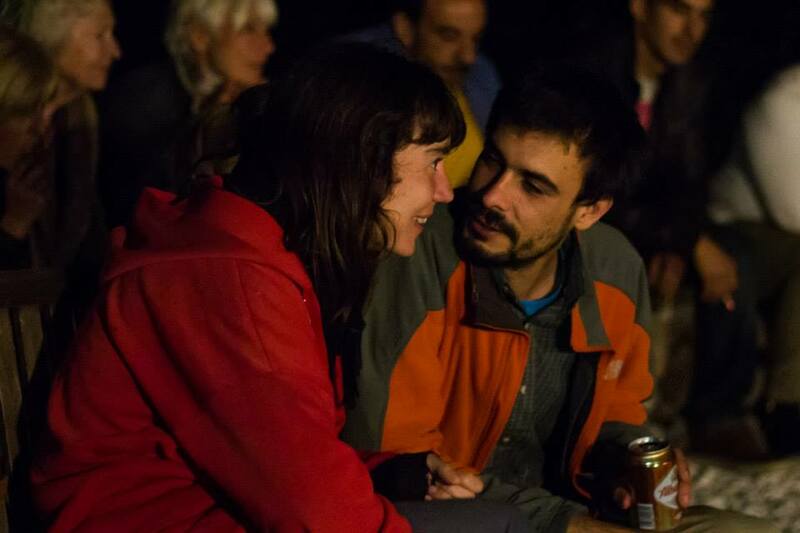 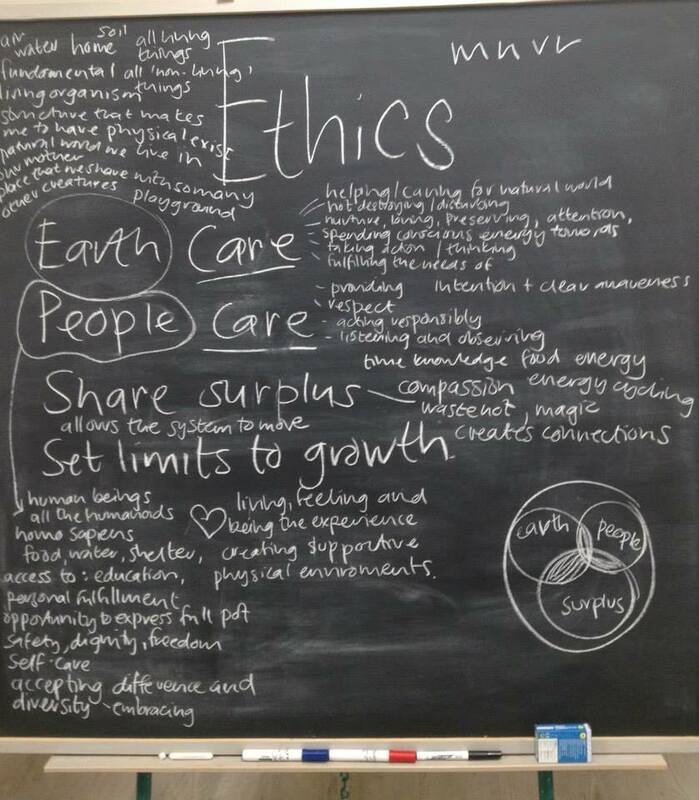 These essential skills can be applied in your own personal life and beyond - to design the life you want, to become more connected to the natural world and have a positive influence in your community and with your actions. 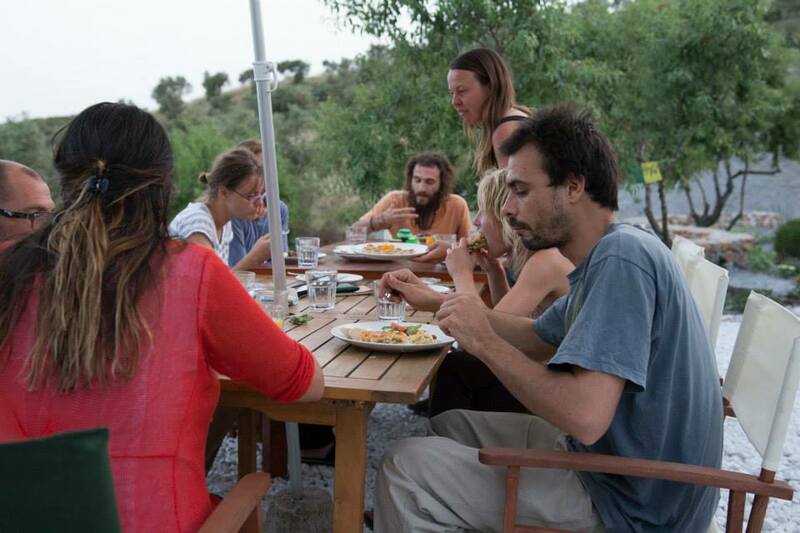 Learn how to grow your own nutritious food, become more independent and self-reliant, build from natural materials, develop new abilities and become part of a global movement for change!